Wheelchair Dance Sport is an extremely elegant, graceful and stylish sport which involves athletes with a physical impairment that affects the lower limbs. Participants can compete as singles, duos or formations. Wheelchair Dance Sport was developed in Sweden in 1968 for recreational and rehabilitation purposes. The first wheelchair dance sport competition was held in Vasteras, Sweden with 30 couples in 1975 and two years later the first international competition was held. The first World Championships took place in Japan in 1998. Today the sport is widely practiced in 30 countries. The sport is governed by the IPC and co-ordinated by the IPC Wheelchair Dance Sport Technical Committee. The Technical Committee incorporates rules from the World Dance Sport Federation (WDSF). The IPC Wheelchair Dance World Championships are held every two years and were last staged in 2015 in Rome, Italy. Participants can compete combi style, dancing with an able bodied (standing) partner, or duo dance for two wheelchair users together. Group dance involves wheelchair users only or together with able-bodied partners whereas single dance sees a wheelchair user dance alone. Dancers compete on a dance floor that is a minimum of 250 square meters and have the option of using electric wheelchairs. Please click here to download the Rule Book from the International Paralympic Committee that is used at national/international events. Wheelchair Dance Sport involves athletes with a physical impairment that affects the lower limbs. Impaired Passive Range of Movement Limitation of movement in the knee with an extension defect of at least 30 degrees or ankle ankyloses. Limb Deficiency Amputation through the ankle (Symes Amputation) or dysmelia resulting in the absence. Leg Length Difference Leg length difference of at least seven (7) centimetres. To ensure competition is fair and equal Wheelchair Dance Sport has a classification which ensures that winning is determined by skill, fitness, power, endurance, tactical ability and mental focus, the same factors that account for success in sport for able bodied athletes. For athletes who are eligible to participate in Wheelchair Dance Sport there are two classes – LWD 1 and LWD 2. More information about classification can be found here. These five criteria are tested on a hard floor under competition conditions using a points system whereby 2 points is awarded for full function, 1 point for reduced function and 0 points for no function. A maximum of 20 points can be awarded. Athletes with 14 points of less are classed as LWD1 and athletes with more than 14 points fall into the LWD2 class. Wheelchair Dance Sport is always looking for new people to participate, both wheelchair users and able bodied partners! Anyone is welcome! Fill out the Expression of Interest below if you want to participate! Download the flyer here or see contacts below under "Who Runs the Sport?" for more information. The physical benefits of wheelchair dancing from beginner to advanced levels include the maintenance of physical balance, flexibility, range of motion, coordination and improved respiratory control. The psychological effects of dancing are social interaction and the development of relationships. For social dancers, it is an opportunity to engage in a fun and a friendly event with others and to express yourself through music and movement. After several years of regular training dancers are ready to compete on the national and then international level, where they can grow into a top level athlete, or even a World Champion. To find out more about the competition pathway please see contacts below under “Who Runs the Sport?”. Development opportunities are provided through state organisations and local clubs.  Please see contacts listed below in "Who Runs The Sport?" for more information. A Classifier is a person authorised and certified by IPC Wheelchair Dance Sport as being competent to conduct Athlete Evaluation. To be considered for certification as an IPC Wheelchair Dance Sport Classifier, IPC Wheelchair Dance Sport requires Classifiers to be a certified health professional in a field relevant to the Impairment category which IPC Wheelchair Dance Sport at its sole discretion deems acceptable, e.g. physicians and physiotherapists. It is crucial that classifiers have a strong understanding of Wheelchair Dance Sport. To ensure this, candidates must have experience in wheelchair dance sport either as a participant, volunteer, coach or administrator. To find out more about the classifier pathway contact Disability Sports Australia (contact details below). Volunteer at state/local competitions through contacting the local offices stated below under "Who Runs the Sport?" For able bodied Ballroom and Latin American dancers, it is possible to participate in sport as standing partners for wheelchair users. Please contact your state office (listed in “Who Runs The Sport?” section below) for details about up-coming state and local competitions. Please visit our Events Page for any upcoming National events. Please visit our Events Page for any upcoming International events.